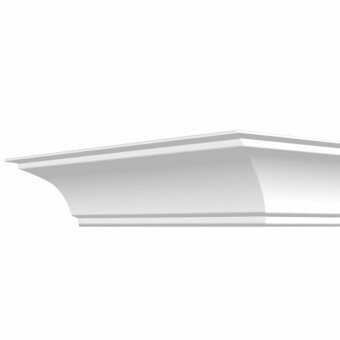 The No.1 choice for bringing detail to dormer roofs, with lightweight and low maintenance polyurethane. 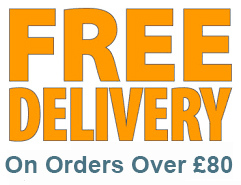 Our best seller, ideally suited to larger dwellings, and apartments. 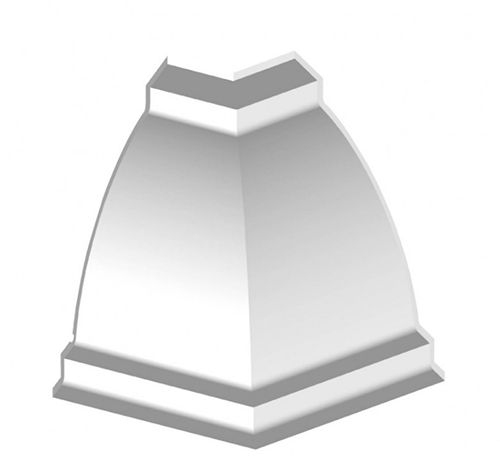 Pre-made corner elements are available. 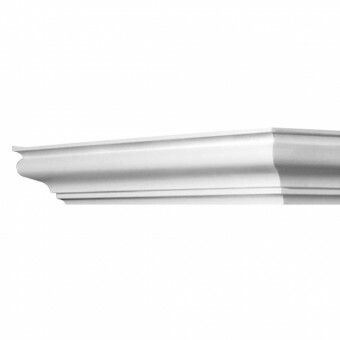 The C820A Outer Corner moulding has been designed to compliment our largest exterior cornice moulding, the C820, eliminating the need to mitre 90 degree corners. 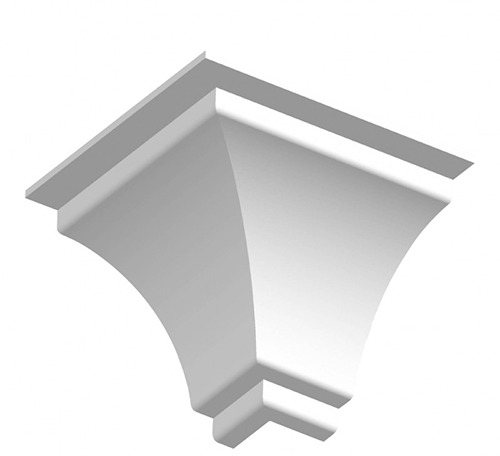 A classic design, typically used as an eaves detail or decoration around a traditionally built portico. 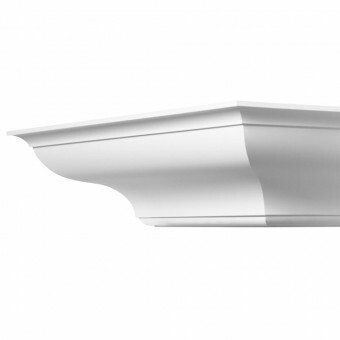 A gorgeous Swan Neck cornice design, which looks good on luxury residential dwellings. 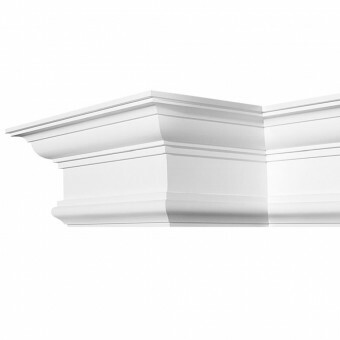 The perfect Cornice on Luxury dwellings where ceiling heights allow adequate space for the 270mm height. 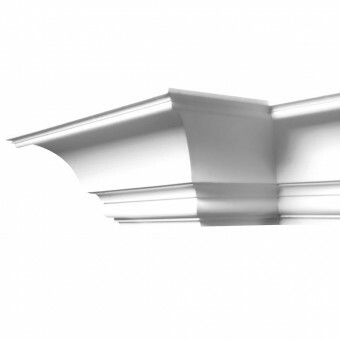 An external cornice featuring a parabolic curve suitable for executive style homes. 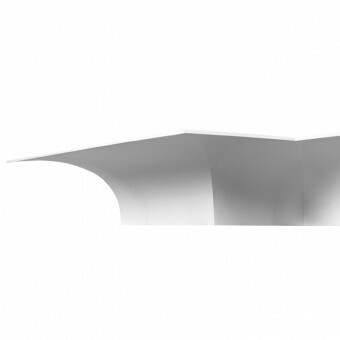 216 x 159mm (Reversible).